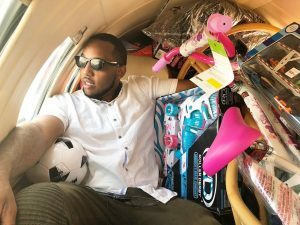 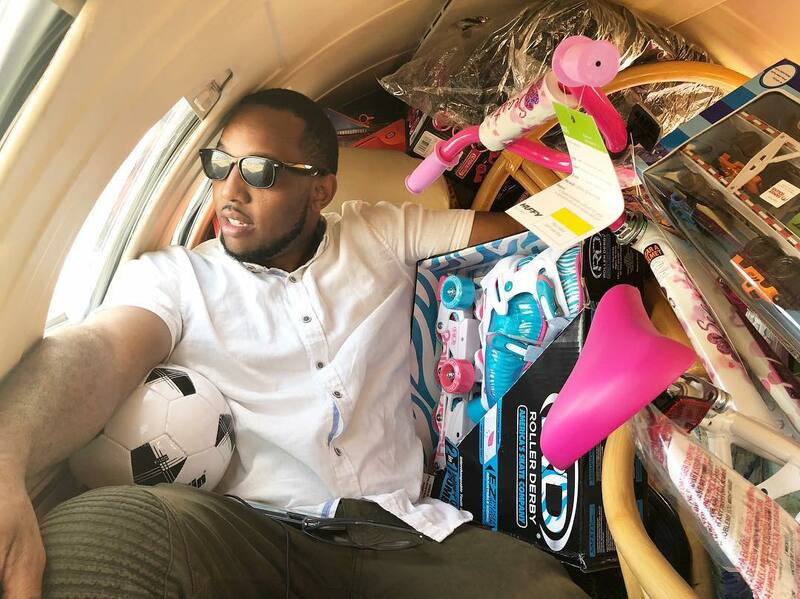 CEO of LPMG, Lex Pierre-Louis, on his way to Haiti with toys in tow. 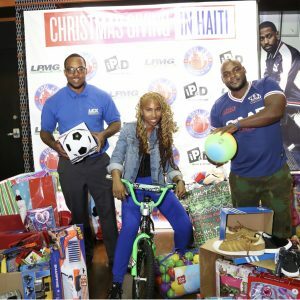 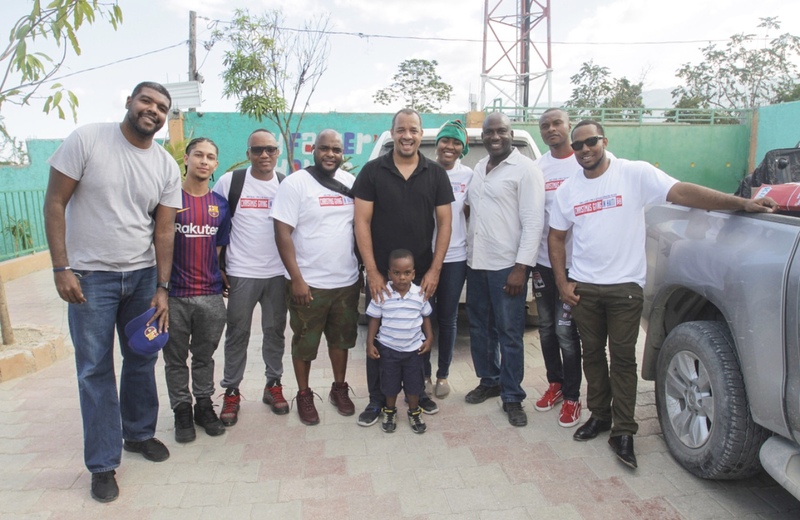 Lex Promotions & Marketing Group and The We Reach Foundation was proudly responsible for distributing thousands of toys to children in Haiti for their Annual Christmas Giving in Haiti initiative. 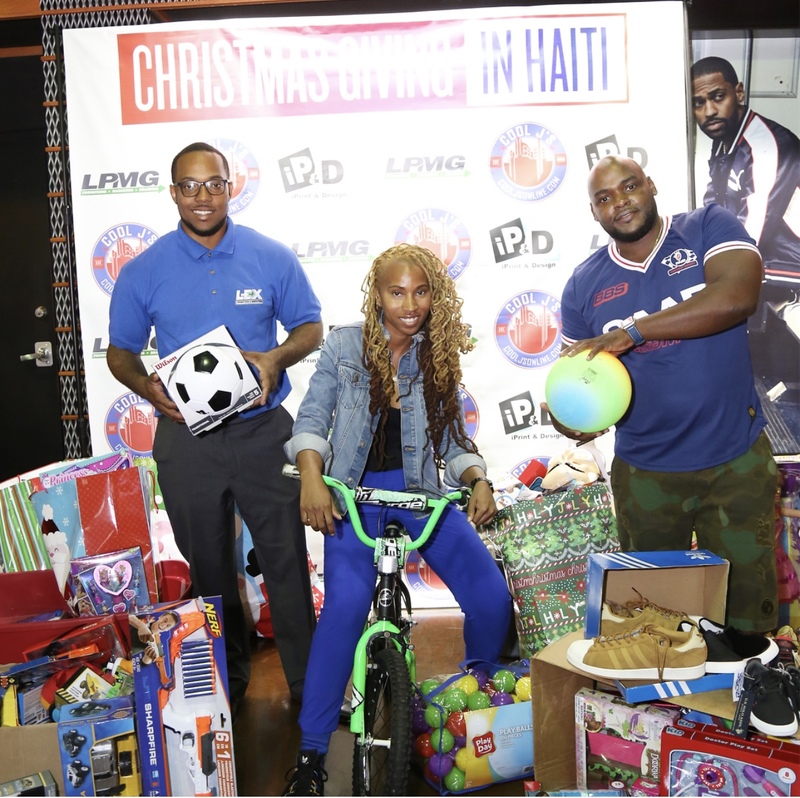 The LPMG team traveled to Haiti to distribute the toys themselves. 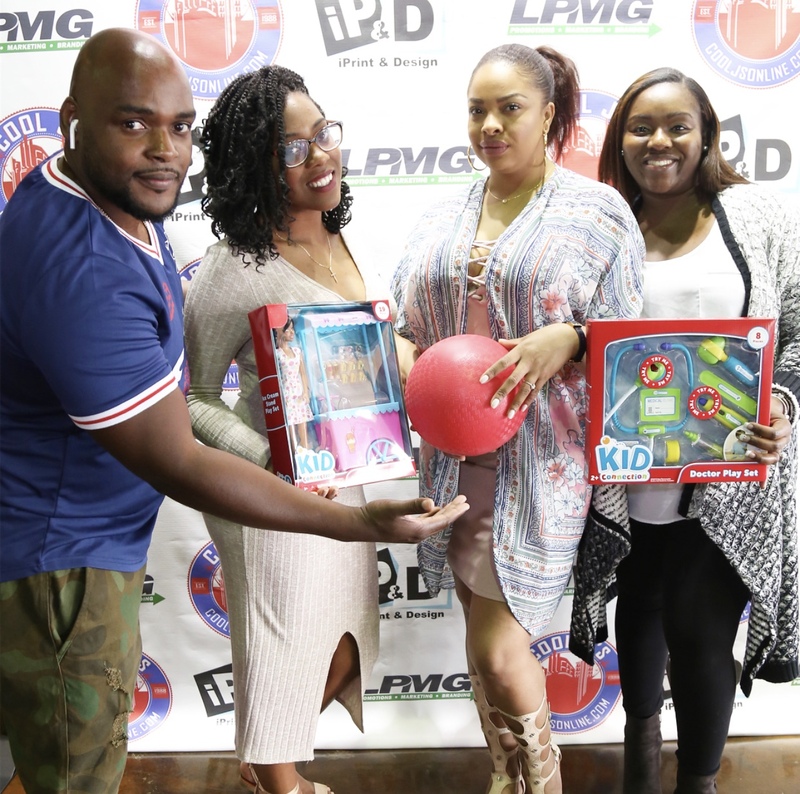 A special thanks to their proud sponsors Cool J’s, Tax Drz, and House of Mac for helping make Christmas Giving in Haiti 2017 a success. 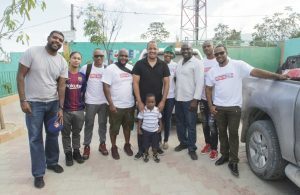 Givers in front of Christmas Giving in Haiti step and repeat.